Silica Paint Matting Agent suitable used for plastic coatings. 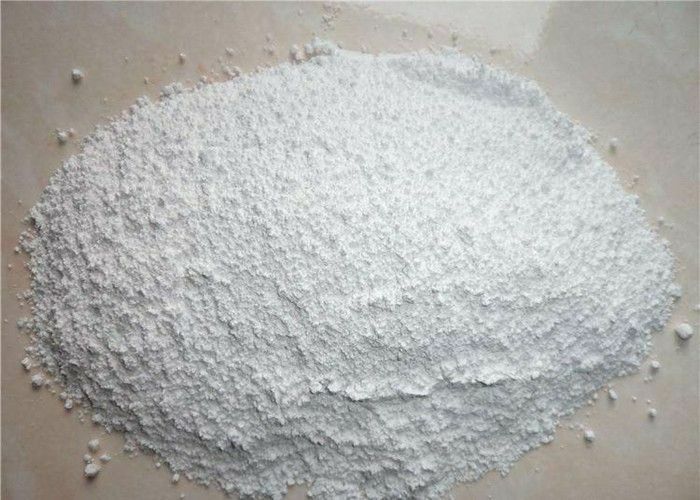 It is synthetic amorphous micronized precipitated silica appearing as white powder and for both solvent-based and water-based system. Plastic Coatings, 3C Coatings, Elastic Paints, Decorative Paints. 1,We focus on silica matting agent market about 25 years. Know exactly the customer’s requirements, have most experience about this silica products, provide the best service to the customers. 2, We are the reliable supplier for many countries and some International customers, such as AkzoNobel, Valspar, Nippon Paints, Dgl Camel, and PPG. China Good Quality Paint Matting Agent Supplier. Copyright © 2017 - 2019 paintmattingagent.com. All Rights Reserved.